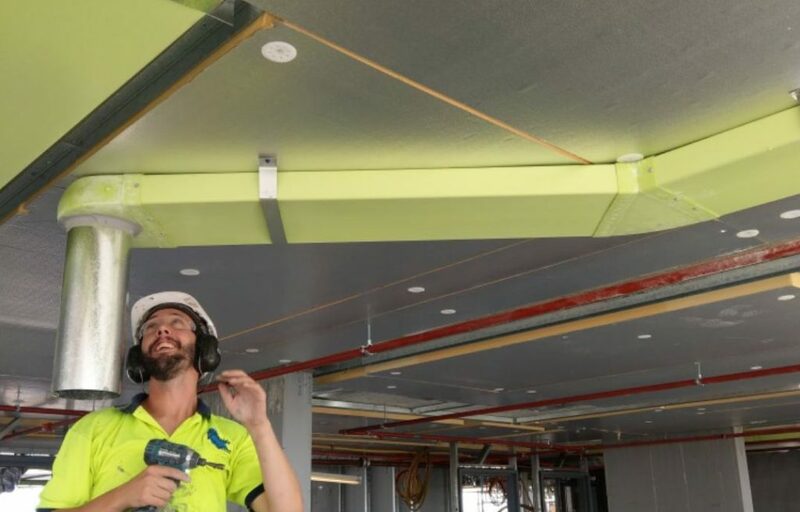 Incorporating up to 50 percent recycled PVC, the newly accredited EcoDuct is a low impact, fire retardant duct system that is specifically designed for high-rise apartment applications where limited ceiling spaces are common. It is also 100 percent recyclable at end of life. The Vinyl Council’s BEP PVC Register covers a wide range of BEP-accredited construction products. PVC Duct Systems joins existing categories covering flooring, resilient wall coverings, pipes & fittings, conduit fittings, fencing, cable and permanent formwork. Manufacturers of products holding BEP PVC accreditation have undertaken the vigorous, third party assessment process required to verify their minimal environmental impact. The Vinyl Council then vets the certificates and records the products, suppliers and certificate validity on an online register. “PVC is a versatile material that offers a cost-effective, durable and low maintenance solution for a wide range of construction products,” says chief executive of the Vinyl Council, Sophi MacMillan. Image courtesy of The Vinyl Council of Australia.